Sorry folks, haven’t been working much on the S2k as of late, as it’s back in VA and I was unemployed for a bit. It’s been a snowy winter in the Northeast and we are expecting more snow tomorrow. I picked up this set of ASA rims + Bridgestone Blizzak Tires for $500 off of eBay. 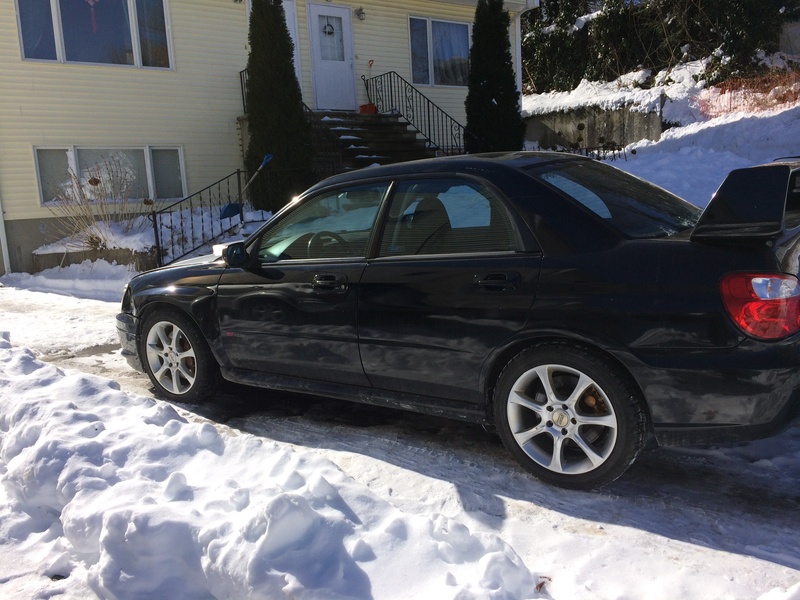 Not a bad deal, hopefully I can own some snow now. 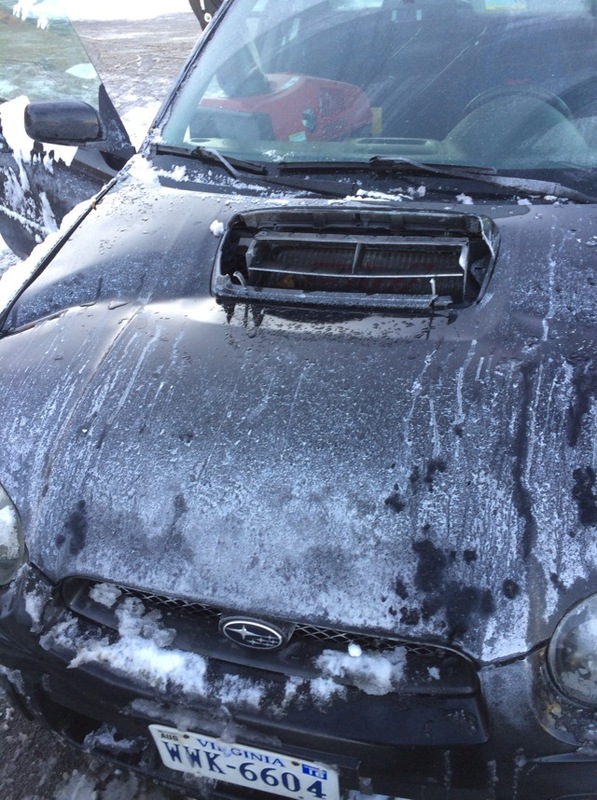 This is what happens when Hood meets Windshield, thankfully the ABS plastic Hood scoop saved my windshield, but sacrificed my scoop. I picked up a Silver WRX hood from a member off of NASIOC locally. 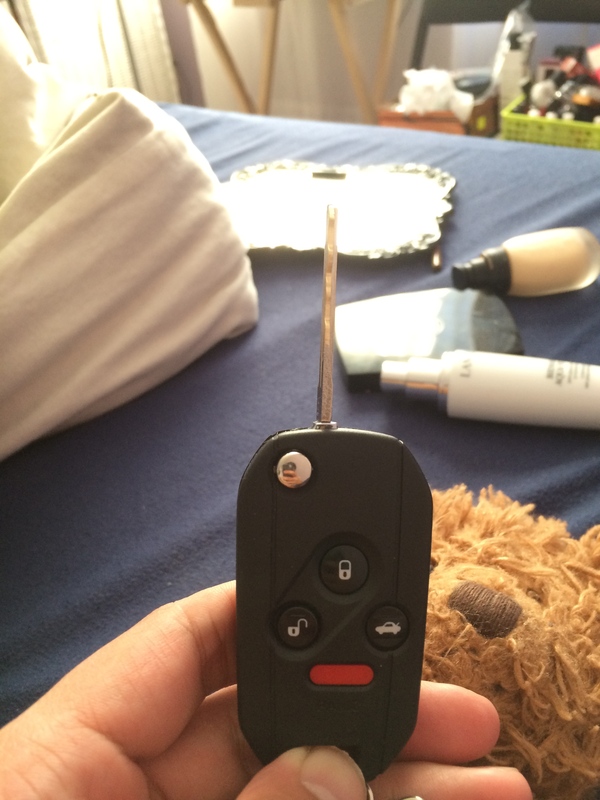 One last thing, I bought a key immobilizer from China, I was able to make key copies for my 99 Honda Accord and Subaru so far, I wonder if this will work on my S2k. I’ll post a part review in the future.